"Writing is spooky," according to Norman Mailer. "There is no routine of an office to keep you going, only the blank page each morning, and you never know where your words are coming from, those divine words." 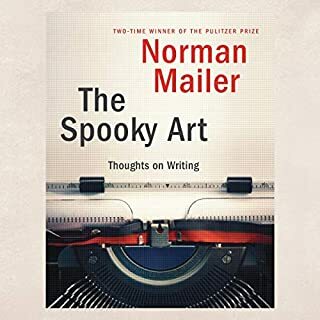 In The Spooky Art, Mailer discusses with signature candor the rewards and trials of the writing life, and recommends the tools to navigate it. 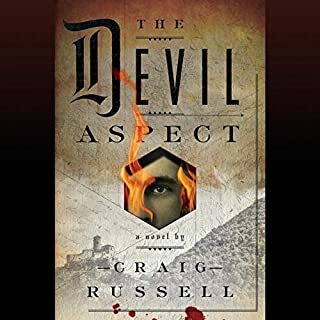 Addressing the listener in a conversational tone, he draws on the best of more than fifty years of his own criticism, advice, and detailed observations about the writer's craft. This collection of A.J. 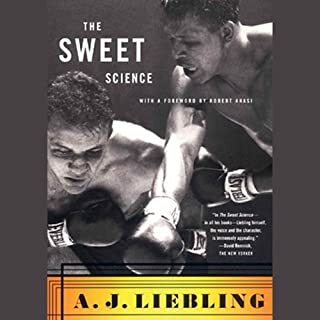 Liebling's classic New Yorker pieces on the "sweet science of bruising" brings vividly to life the boxing world as it once was. It depicts the great events of boxing's American heyday: Sugar Ray Robinson's dramatic comeback, Rocky Marciano's rise to prominence, Joe Louis' unfortunate decline. Liebling never fails to find the human story behind the fight, and he evokes the atmosphere in the arena as distinctly as he does the goings-on in the ring. Hailed as one of the finest novels to come out of the Second World War, The Naked and the Dead received unprecedented critical acclaim upon its publication and has since become part of the American canon. This fiftieth anniversary edition features a new introduction created especially for the occasion by Norman Mailer. In 1974 in Kinshasa, Zaïre, two African American boxers were paid five million dollars apiece to fight each other. One was Muhammad Ali, the aging but irrepressible "professor of boxing." The other was George Foreman, who was as taciturn as Ali was voluble. Observing them was Norman Mailer, a commentator of unparalleled energy, acumen, and audacity. 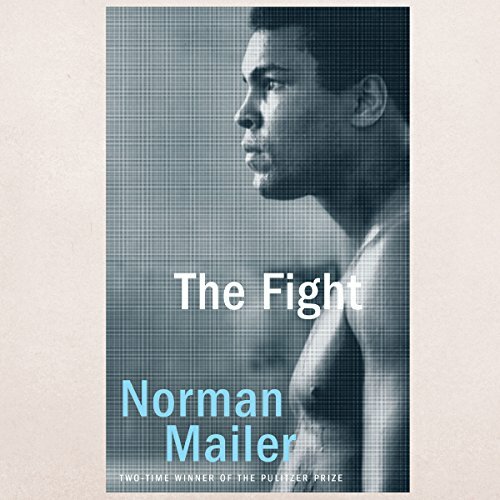 Whether he is analyzing the fighters' moves, interpreting their characters, or weighing their competing claims on the African and American souls, Mailer's grasp of the titanic battle's feints and stratagems - and his sensitivity to their deeper symbolism - makes this book a masterpiece of the literature of sport. ©1975 Norman Mailer. Grateful acknowledgment is made to Grove/Atlantic, Inc., and Faber and Faber Ltd. For permission to reprint an excerpt from The Palmwine Drunkard by Amos Tutuola (published by Faber and Faber Ltd. as The Palm Wine Drinkarct), © 1953 by George Braziller, © the Estate of Amos Tutuola. Reprinted by permission of Grove/Atlantic, Inc., and Faber and Faber Ltd. (P)2016 Brilliance Audio, all rights reserved. So as the title states the author refers to himself in 3rd person. Really confused me for a bit! However, besides this an excellent book. I wanted to listen to something on Ali and this was rated as one of the top books about him. I was looking for a biography, and instead got this singular moment in a storied career. 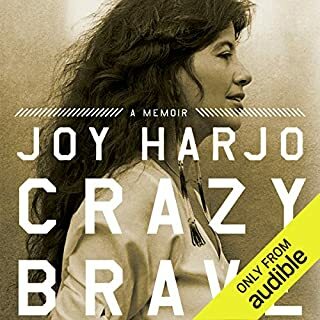 It was a suspenseful listen because I had no idea about the outcome of the “Rumble In The Jungle.” As others have states chapters 13-15 is some of the best sports writing you will ever read/listen to. Of course I like the description of the fight most of all, but overall a good book. It helps people who don't remember the way George Foreman and Muhammad Ali actually used to be thought of before they got old. Before Foreman became a nice guy who sold grills, and before Ali became famous for his philanthropy and valiant battle with Parkinson's syndrome. The great triumph of Ali over Foreman in Zaire gets first class coverage by Norman Mailer. With a novelist's flair, Mailer reports on Ali's shocking upset win over George Foreman. Foreman had bludgeoned his way to an Olympic gold medal and then utterly demolished virtually every professional that came his way. Mailer brings us inside the chaos of Zaire, and we get a peek into the camps and personas of both Ali and Foreman. 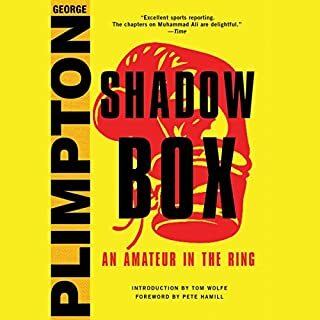 Oddly enough, the most interesting characters in the book are Drew Bundini Brown and the assorted fighters who served as sparring partners for Ali and Foreman. Ali was a huge underdog in the match against a young and terrifyingly destructive Foreman. But Mailer gives the listener a sense of the head games that Ali played on the mind of his less worldly opponent. The culmination of the book is the round by round deconstruction of the fight. Ali's victory seems very much in doubt throughout this book as Foreman stages small rallies and lands blows that would never have landed before in Ali's prime. The genius of Ali and Mailer captures this well, is that Ali made the adjustments and knew better than his corner that the tactics he adopted for Foreman would wear the younger man down. This is a treat for the boxing fan. More though, it is a treat for the fan of good nonfiction. I have always felt that Mailer's fiction, with the exception of The Naked and the Dead, is quite overrated, but feel that his nonfiction writing (particularly on politics) will stand the test of time. I am not sure we will ever see boxing return to this type of prominence and perhaps it shouldn't. I do know that few writers will ever write this well about sports again. I couldn't even finish this book because the author comes across as such an arrogant jackass. From the opening narrative on the majesty of Ali, until the final act, a great delivery captures the essence of a historic event. Can't decipher where Norman Mailer writes. 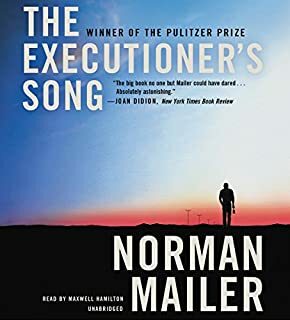 Although I recognise much of the writing as Norman Mailers prose I cannot decipher where Norman Mailer writes and the narrator speaking about Mailer begins. The story itself is the stuff of legend. Although some chat of witchcraft no mention of "The succubus has got him!" of witch which apparently put a spell on Foreman. This added much to the story in When we were Kings. No dwelt on in this story. And I’m wondering why I’ve got to this age without him! A product of this time, his views reflect an era of masculine dominance and female subservience but put this aside to soak up his prowess and genius. Find yourself listening to pages over and over again for their beauty and power. This book is truly artful. Internet and mobile phone. Mailer seems to have fallen out of favour in modern times, but a fine craftsmen of the English language, seamlessly weaving narrative as rich in substance and colour as you would find in any where.